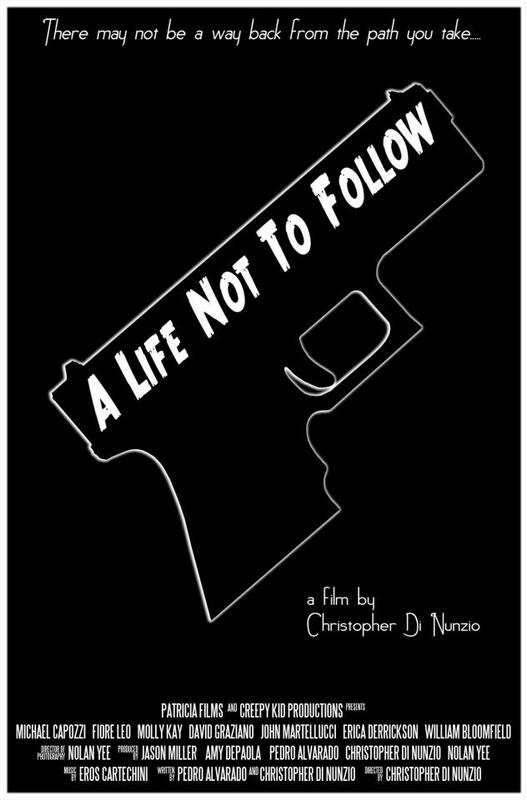 A Life Not To Follow, written by Pedro Alvarado and director Christopher Di Nunzio and released through Creepy Kid Productions, is a knockout neo-noir, gangster crime- drama set in Boston, Massachusetts. It garners its endless effectiveness by investing as much time and concern in the personal lives of its leads as it does sharpening its increasingly gritty narrative edge. Also helping the stalwart nature of this achievement is that the composition is propelled by a brilliantly crafted script. It drips with smart, yet credibly graphic banter and appropriately dark cinematography by Nolan Yee. The proficient editing by Di Nunzio and an astonishing contribution from the sound department only enhances these previously stated characteristics with its rugged veneer. With the further incorporation of a spectacularly mood-setting score from Eros Cartechini, convincing visual effects by Mike Shea and Jessice-Lee Van Winkle as well as riveting performances from everyone involved, Di Nunzio has crafted an indie masterpiece. It is one that plays like a gloriously original hybrid of the distinct storytelling attributes of Quentin Tarantino, with three ‘chapters’ which each act as both a single saga and an interconnected narrative with each of its leads is the star, with the constant craftsmanship and demeanor of an early Martin Scorsese classic. This stylistic blend makes the one hundred and five minutes of this already tightly-knit picture appear to move all the more briskly and engagingly. It also helps the proceedings radiate an art house sensibility. Such is one that also alternates as pure entertainment. These characteristics, along with Di Nunzio’s singular and stupendous directorial eye, concoct a raw, human filmic experience. Such a conclusion is drawn primarily due to the tremendous restraint shown here from drawing distinct lines between whom is protagonist or antagonist. There is no judgment on any of our central characters as a lesser movie would be all too apt to do. Alvarado and Di Nunzio have created real people. They are complete with both regrets, faults and unique accomplishments in tow. Because of this we spend each of its trio of segments getting fairly and equally acquainted with our leads. These are the youthful ruffian, Eric DiVenardi (a remarkable portrayal by Fiore Leo that is fiery, vulnerable and endlessly engrossing), the hitman, Angelo (a depiction by John Martellucci where many of the same sentiments apply) and the Insomnia gripped F.B.I. agent, Tobias Kane (a representation by David Graziano that is just as absorbing as those he is paired up against). This makes for a far more intimate, multi-layered endeavor. It is one where the perspective and personal lives of each of these individuals is carefully fleshed out. Furthermore, it is smartly given its own time to unveil its respective side to the audience. This, ultimately, makes its stirring, tremendously done finale all the more nail-bitingly harrowing and intense. In its climactic moments we find ourselves on all sides at once. This is because we have endowed so much interest into DiVenardi, Angelo and Tobias Kane. It’s an act that few silver screen affairs have attempted. Even more notably, it is one even less cinematic exertions have pulled off in such a rousingly triumphant fashion. Retribution and vengeance, two undeniably similar subjects which are well-represented in features such as these, are recurring themes throughout the first pair of segments. In the first section, we meet DiVenardi just short of the five minute mark. He is adorned in a gray sweatshirt with the hood pulled over most of his countenance; a look of fear and alarm visibly striking him. Before he even speaks we are wondering about his plight and why he is so apprehensive. Soon we learn that he is terrified of losing his life and a violent atonement may be his only answer to avoid such a fate. The second division continues this contemplation. It does this by introducing us to Angelo, whose closest acquaintance may have to take a bullet from him or else find himself on the receiving end of one. In the closing forty-three minutes all three personalities link. 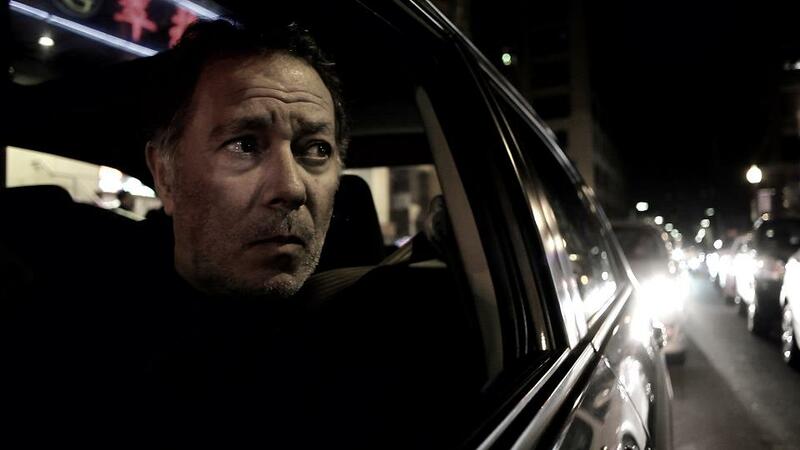 This transpires as Kane’s search for a young woman takes him down an unexpected route. There are twists aplenty to the account. Unlike many celluloid epics nowadays which want to show off their narrative cleverness, they never feel forced. Instead these events go the more admirable course and follow the natural progression of events. This only adds to the genuine display of aptitude that flows consistently through every frame. 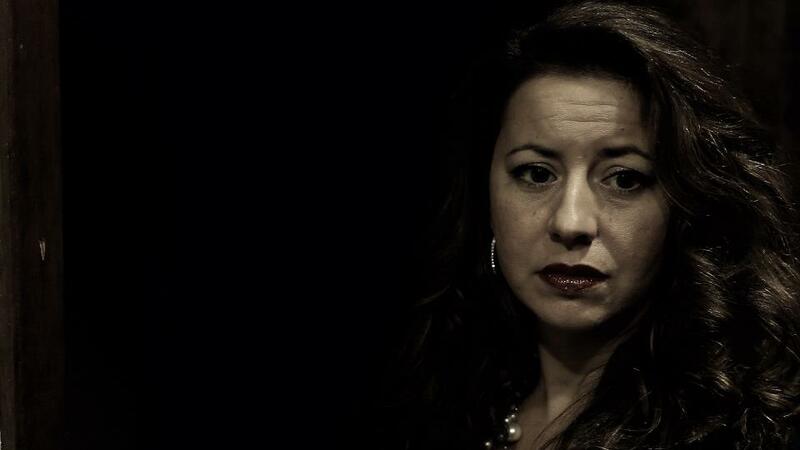 Alvarado and Di Nunzio sprinkle elements of relationships, romantic and professional, into the plotline. These take us even further into the already richly erected, and singular, worlds of DiVenardi, Angelo and Kane. Moreover, it makes the stakes all the higher for each individual as we know all of them so personally. In turn, the intensity is made all the more ruthless and palpable, especially in the more sentimental instances, as we anxiously await the outcome in store. There is a care shown here from commencement to conclusion for characterization. It is as alive in its central personas as it is in for its secondary cast. 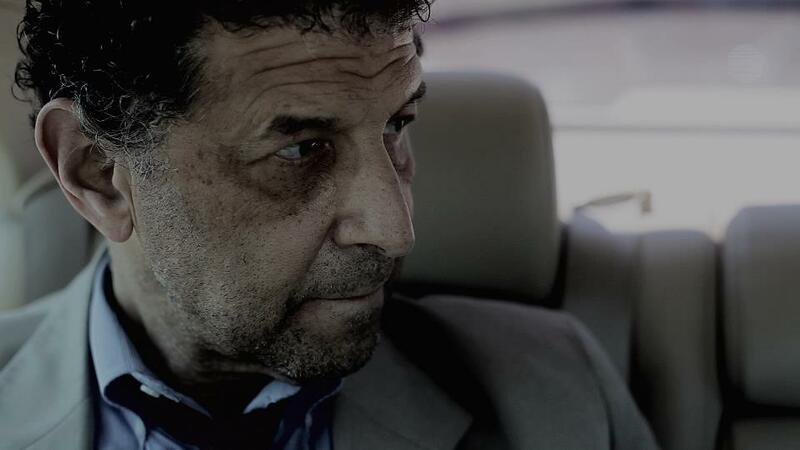 Even those with extremely limited screen time, like The Razor (James L. Leite) or Victor (Angel Garcia), have a magnetic charisma, an enigmatic likability to them that makes us want to know more. Their enactments, as well as Michael Capozzi as Luca Trapini, Molly Kay as Eliza Cushing, Ericka Derrickson as Finola and the rest of the crew, are phenomenal. This only makes these well-developed personages seem to leap all the more effortlessly off the screen and forever into our hearts and minds. DiNunzio’s A Life Not To Follow works spectacularly on all fronts. It transitions from drama to thriller easily. What is just as incredible is that it respects the traditions of similar entries in its sub-genre without ever forgetting to be its own entity. It never peers away from the emotional focus, whether visibly stated or subtly drawn, in the way it follows it stays close to those who populate the screen. This is also accomplished with the numerous sequences of love and anger which often intermingle throughout. This makes for a well-rounded, strikingly made rollercoaster ride for the senses. It is one that can only be defined as ‘pure experience’. This is a journey that I am eager to take again. Additionally, it is one that I highly recommend taking yourself. DiNunzio is a fantastic talent. The proof of this is emblazoned throughout every moment herein.